Australia is a beautiful country at the bottom of the world and, just like any other country, its home to some amazing and wonderful sightseeing adventures that you shouldn’t miss out on. When traveling around Australia, there’s some top places that are a must-see before you move on into the next journey of life. For those who have a bucket list, this expert guide will give you the top must see Australia attractions that you should visit in your life time. 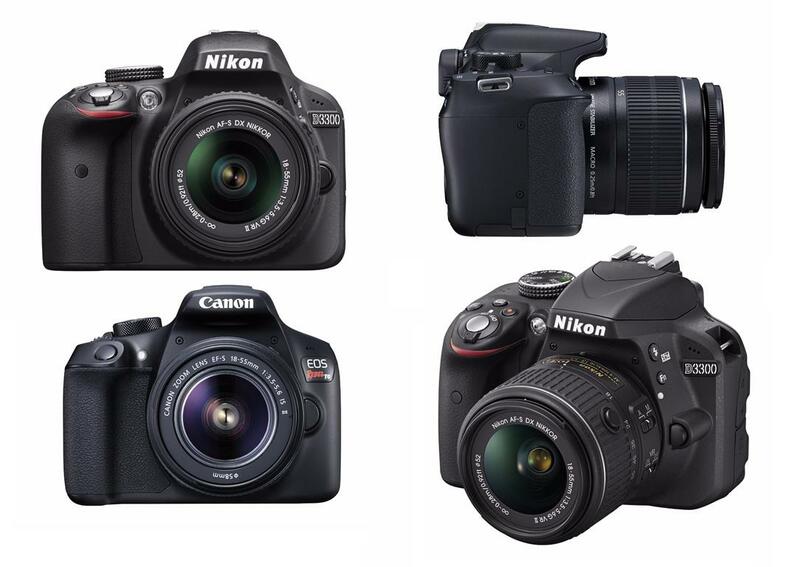 Let’s take a look now. 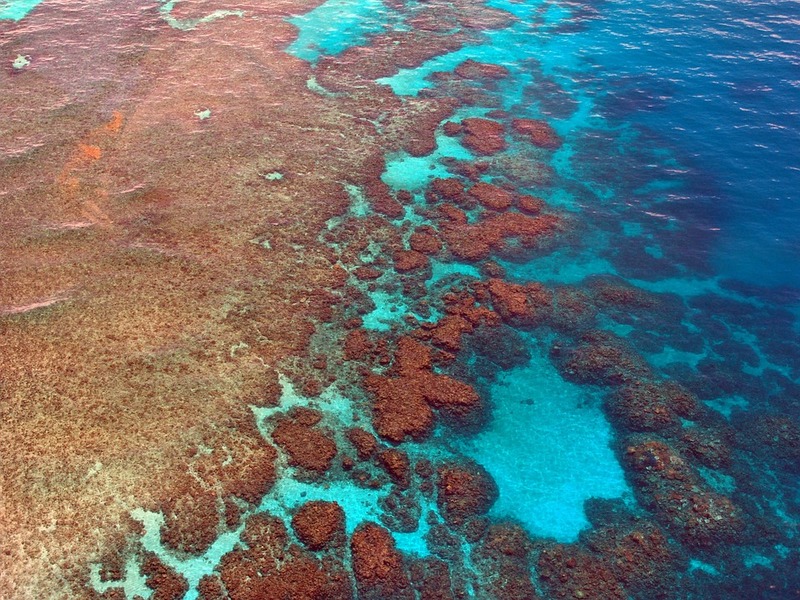 Listed as one of the seven natural wonders of the world, it’s larger than the Great Wall of China and is the only thing living on earth that can be seen from space. Because of the beauty it possesses, it’s a must see in anyone’s lifetime. Uluru, also known as Ayers Rock, is another must see Australian attraction that should be on everyone’s bucket list. Uluru is located in the Northern Territory and is the largest rock formation made from sandstone in Central Australia. 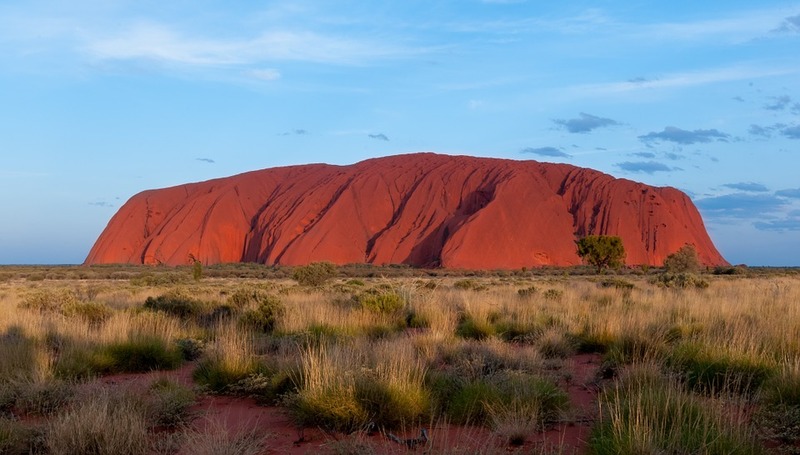 Located 335km from Alice Springs, Uluru stands 348m high, is 3.6km long, and is 1.9km wide. It’s believed that the rock was created over 600 million years ago. It originally sat at the bottom of the sea but today stands proudly above the ground. It lies west of the Simpson Desert and has been a sacred place for the Aboriginal community and culture for over 10,000 years. Across the day, Uluru will appear to change colour with a vibrant red at sunset and dawn. When visiting Uluru, there’s some things that you can experience including helicopter tours, day tours, guided tours with Aboriginal tour guides to experience the real culture of Australia, plus much more. It’s important to note however, that climbing on certain areas of Uluru may be prohibited due to the respect of the Aboriginal culture. It’s advised against climbing unless you’re with a tour guide who knows and respects the wishes of the Aboriginal culture and beliefs. The Twelve Apostles are located in Victoria near Port Campbell National Park and are well known as the collection of limestone stacks that are off the shoreline. These must see Australian attractions can be viewed from the Great Ocean Road and because of their closeness to one another, it’s become a popular tourist attraction across the years. While today there’s only around eight apostles left due to erosion and collapsing of the other four, the name still stands strong in today’s tourism industry. 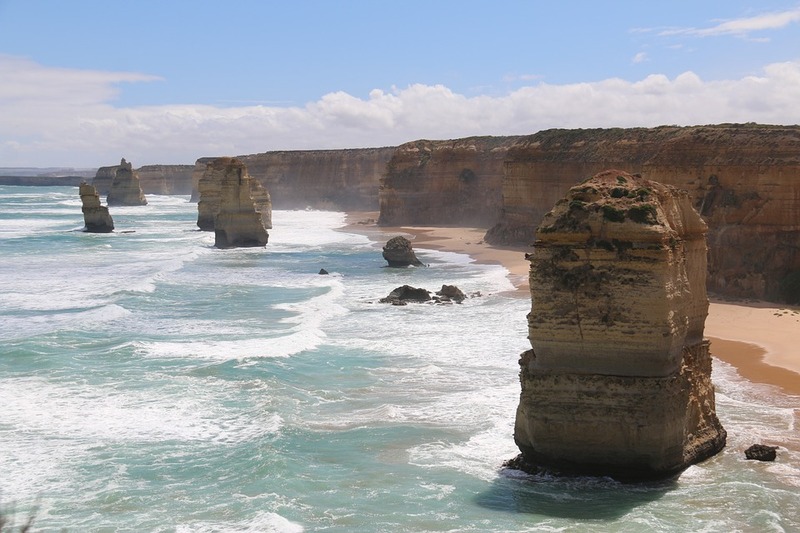 The Twelve Apostles were first formed by extreme weather conditions that contributed to the erosion that the Southern Ocean has been culprit to over the years. While visiting the Twelve Apostles you can also experience some other activities from the surrounding towns which include trails and lookout points, fishing, heritage touring, local shipwrecks, holiday shopping and more! When visiting Victoria, don’t forget to drive along the Great Ocean road and view this magnificent sightseeing opportunity. The Pinnacles are located in Western Australia and are numerous limestone formations. 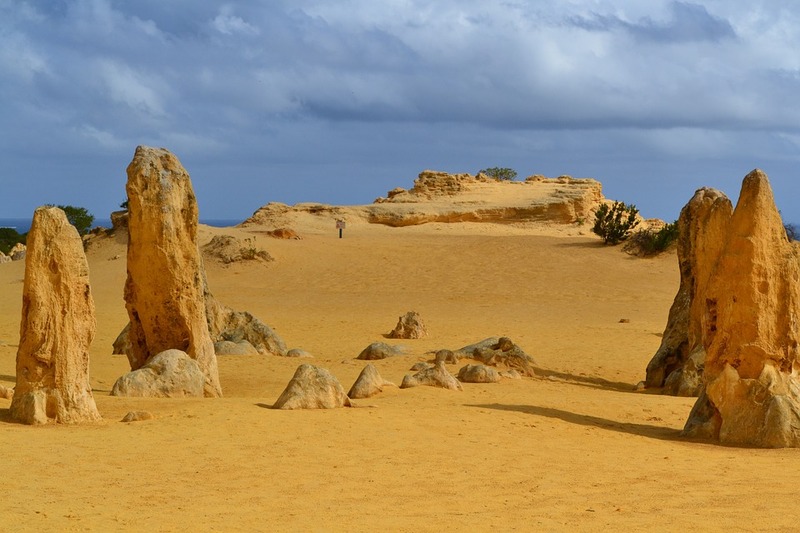 These limestone formations are found in the Nambung National Park and are close to the town of Cervantes. The Pinnacles were formed from seashell limestone when marine life in the area was rich. The best time to see the Pinnacles is between August to October. During this time wildflowers are in bloom and the colours of the area are heightened. To bring out the best appearance, it’s good to view them in the late afternoon or early morning. You never know you may see some wild animals while you’re there including emus and kangaroos. The Jenolan Caves are located in NSW on the Central Tablelands. Located 20km from Oberon, these caves are one of the most majestic limestone caves in Australia. When ticking off which must see Australian attractions to visit, this is definitely one to see. When visiting these caves, you’ll see Silurian marine fossils along with different coloured, and at times, pure white calcite formations. The cave features over 300 entrances and stretches out for 40km along its multi-level passages. Some of the amazing things you can do at the Jenolan Caves include ghost tours, normal cave tours, mammoth cave adventures, plus so much more! 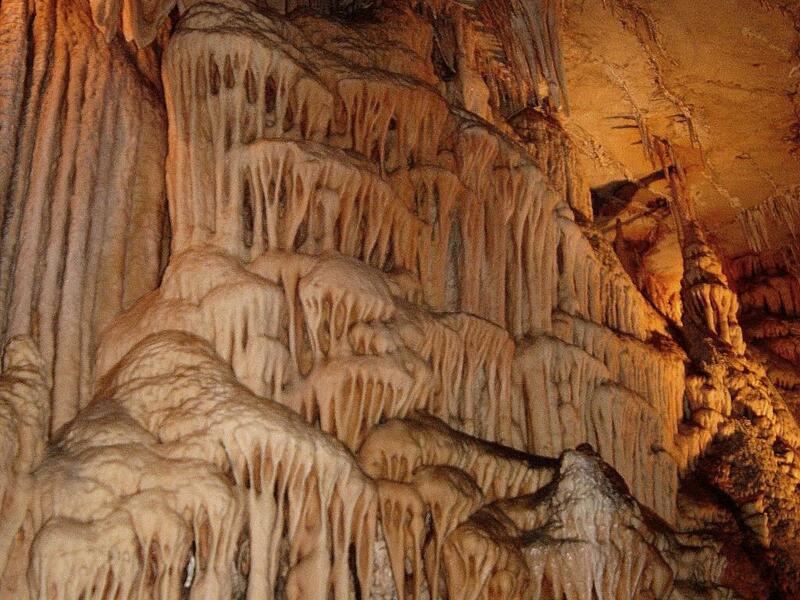 If you want to see Australia’s caves, the Jenolan Caves is the perfect place to start. Visiting Australia is all about experiencing everything you can. By crossing these great wonders off your list, you’ll be able to see some amazing must see Australian attractions before you pass on into the next world. 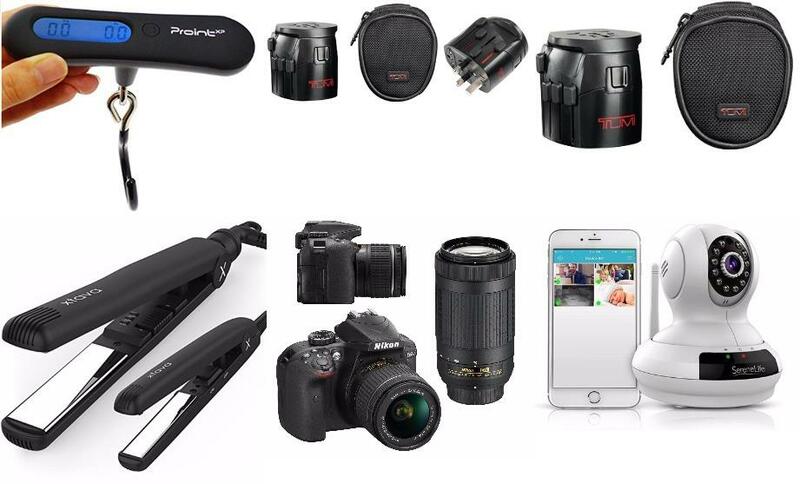 So, are you ready to travel Australia?